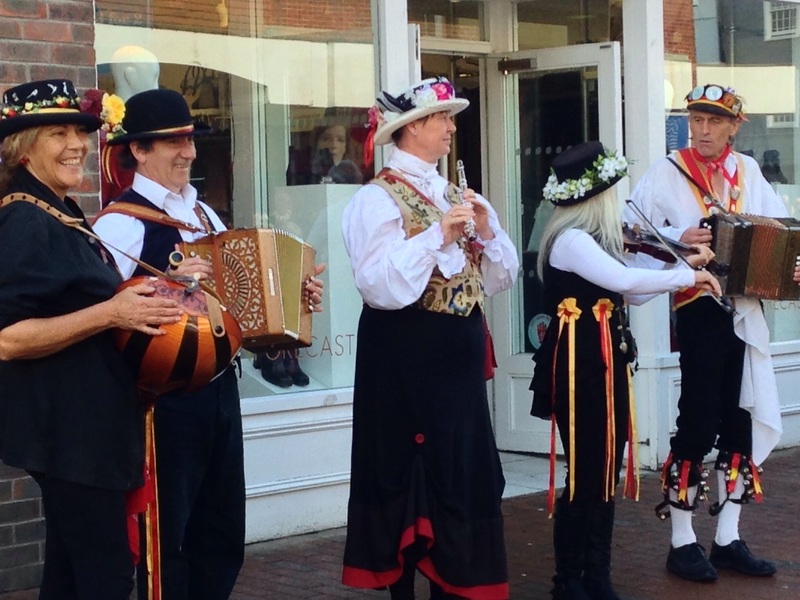 A traditional bit of England in Lewes – morris dancing, singing, costume, big sticks, flowery hats and bells on knees! 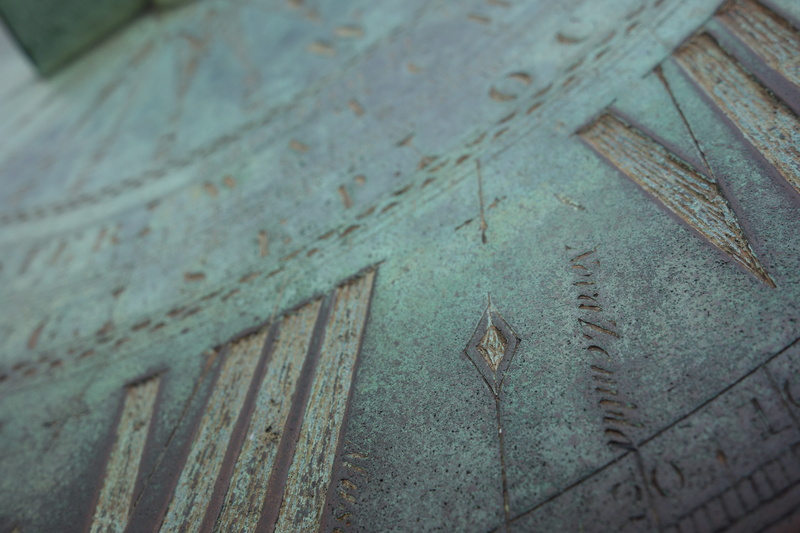 There is definitely an aire of mystery surrounding St Michael’s Mount! 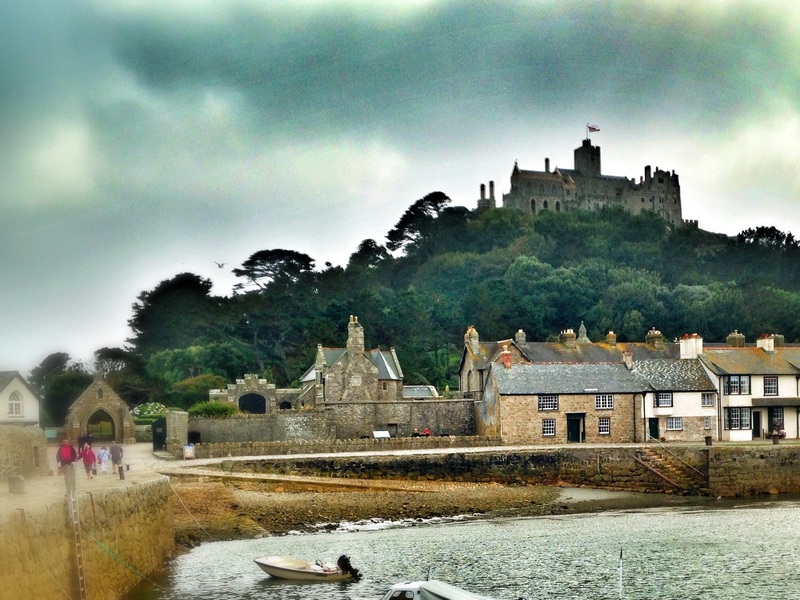 Again from holidays in Cornwall – this time from the ramparts at St Michael’s Mount, a fairy tale castle! 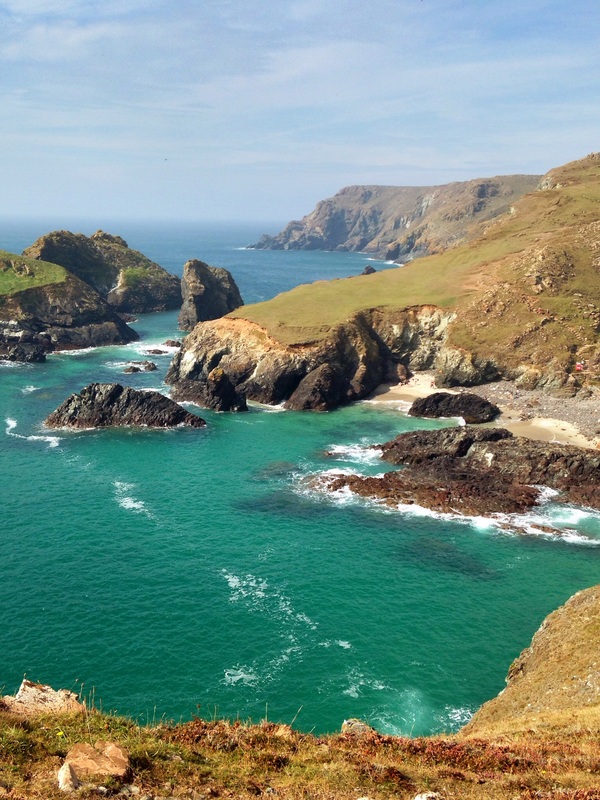 This was one of my favourite places on a recent trip to Cornwall – the scenery was stunning!